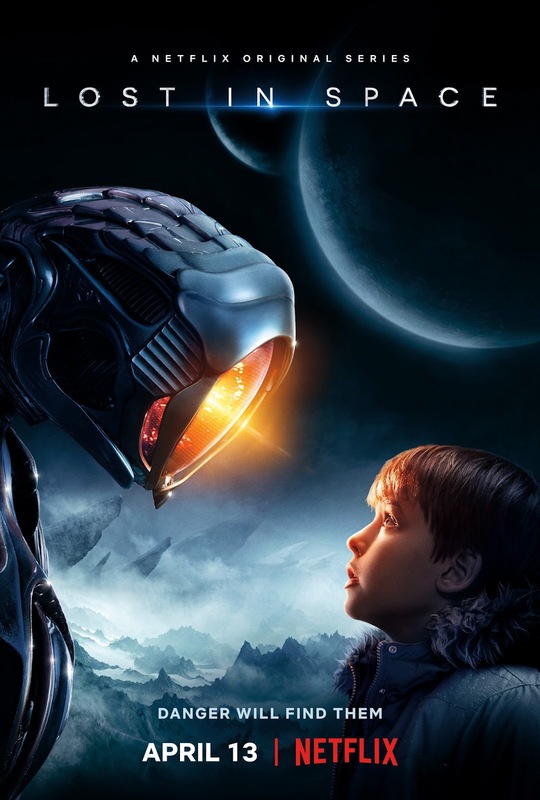 "Lost in Space" stars Toby Stephens as John Robinson, and Molly Parker as Maureen Robinson, the family’s parental leaders who are struggling with their estranged relationship in the midst of trying to keep their family safe. As the Robinson kids, Taylor Russell is the strong-willed and confident Judy, Mina Sundwall is the quick-witted and definitive middle-child Penny, and Max Jenkins is the curious and sensitive Will Robinson, the youngest and most vulnerable of the clan, who forms an unlikely and inexplicable bond with a sentient robotic alien being. Stranded along with the Robinsons are two outsiders who find themselves thrown together by circumstance and a mutual knack for deception. The unsettlingly charismatic Dr. Smith played by Parker Posey, is a master manipulator with an inscrutable end game. And the roguish, but inadvertently charming Don West, played by Ignacio Serricchio is a highly-skilled contractor, who had no intention of joining the colony, let alone crash landing on a lost planet.